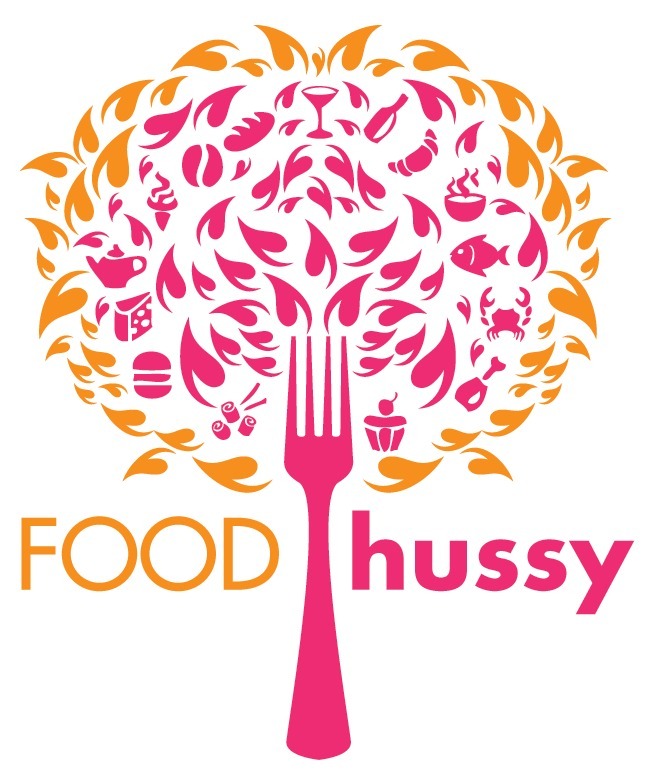 Food Hussy Recipe: Mini Omelettes (with video) | The Food Hussy! I am a weirdo - I don't like cereal, I don't like breakfast bars, I don't like oatmeal. Pretty much the only breakfast food I like eggs, bacon, sausage, pancakes, french toast, etc. Which makes it rough when I'm trying to eat healthy and have breakfast when I'm in a rush to get to work! I have previously done some make-ahead breakfasts (2 Point Weight Watchers and Birds Nest Breakfast Cups) but as is my nature - I have to try something new. One muffin cup isn't enough for me for breakfast - I need more than that! Then I remembered that I had these little mini-loaf pans that I bought at Meijer forever ago - they've been sitting in the cupboard and I thought - aha! That's perfect! Plus - they're super cute, non-stick and colorful! So off I went! Making some cute mini omelettes! I hope you like them! And - as always - you can customize to what you like or what you have in the fridge.